As you may know, my 6 year old son, Will, has autism. I get lost of questions from Mums worried that their child might also have autism. They each ask which signs to look out for and what they should do with their concerns. Read on or watch the video below for the advice that I always give. I am not a doctor, nor an autism specialist. I am, however, a Mum of a child with Autism that knows quite a lot about it. If you have any concerns about your child’s health or development, it is important to speak to your health visitor or GP. 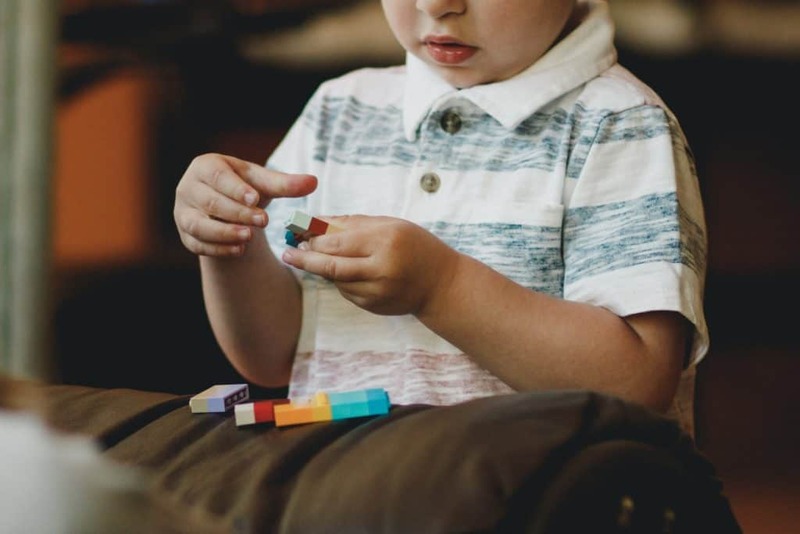 There are a number of signs that may indicate that your child has ASD (autism spectrum disorder). 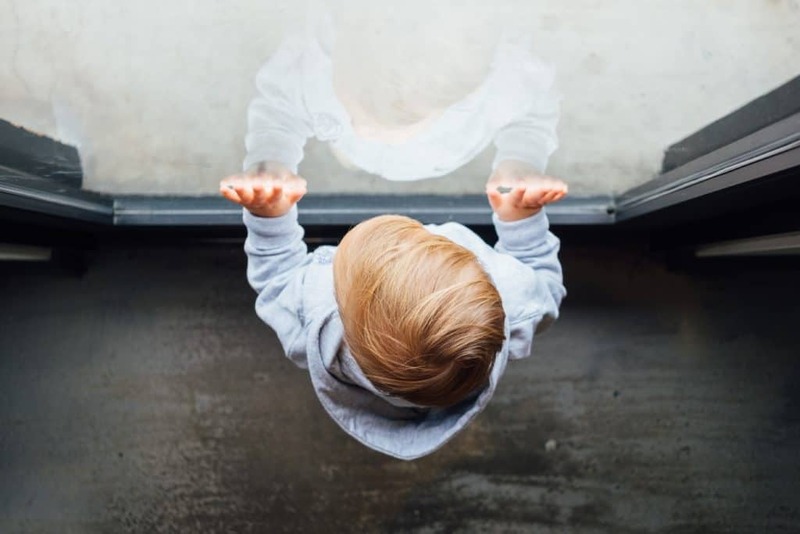 While your child may exhibit some, or even all of these signs and still be neurotypical (the term used for someone who is not on the spectrum), if your child shows any of these signs, please speak to your health care professional. During the process of Will’s diagnosis, the term “spikey development” was used a lot. All that this means is that a child may be doing well in one area of development and behind in another. For example, when Will was diagnosed before his 4th birthday, he had a reading age of 6, yet spontaneous language equivalent to a 1-year-old. These differences were said to be one indicator of Autism. Does your child make eye contact when you speak to them? Or when they speak to you? Do they make eye contact when attempting to get your attention? Lack of eye contact could be a sign on ASD. Scripted speech is where chunks of language heard elsewhere are used instead of spontaneous language. For example, William would regurgitate lines from TV shows such as Peppa Pig to make his point and communicate, rather than using his own words. Hand over hand is where a child will attempt to use your hand as a tool. For example, Will wanted me to fix a toy, rather than bringing it to me, he would take my hand and put it on the toy to fix it. In some cases such as William’s this can be a sign of autism. Pointing, or lack there of, can be a sign of ASD. Where as most neurotypical (the correct word for someone without autism) children will point at what they want, children with ASD rarely will. Most people with ASD do not naturally use gesture at all. While I often talk with my hands for example, this is not something that you would see William doing. In many cases where autism is present, the child often does not show empathy the way that other neurotypical children of the same would. Stimming behaviours are repetitive actions that people with autism perform, which often provide comfort. These include, but are not limited to flapping arms, rocking and other physical activities. You rarely see William stimming unless he is especially tired or upset. 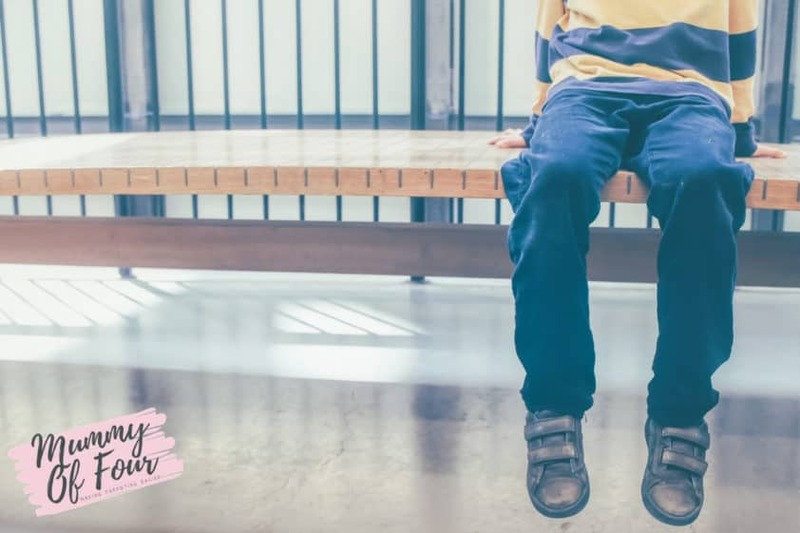 Luckily, loud noises are not something that bothers William, but many children with ASD become incredibly distressed with even day to day noises. William is very concerned, like most children with autism, with routine being as it should be. He likes to know what is coming next and can become distressed if things do not pan out as he anticipates. For example, he became very upset one day because I bought Carex Complete instead of Carex Protect Plus hand soap, purely because it was not what he was expecting. To most people (me included), there was almost no difference, but to William, it felt like the end of the world. I am not a doctor. This is not an exhaustive list of symptoms. You may identify a number of these issues in your child, yet they might not have autism. Conversely, your child may have none of these difficulties, or different difficulties altogether, and still have autism. No, I am not a doctor, but if you have any concerns at all that your child may have autism or any other difficulties, you must see one. 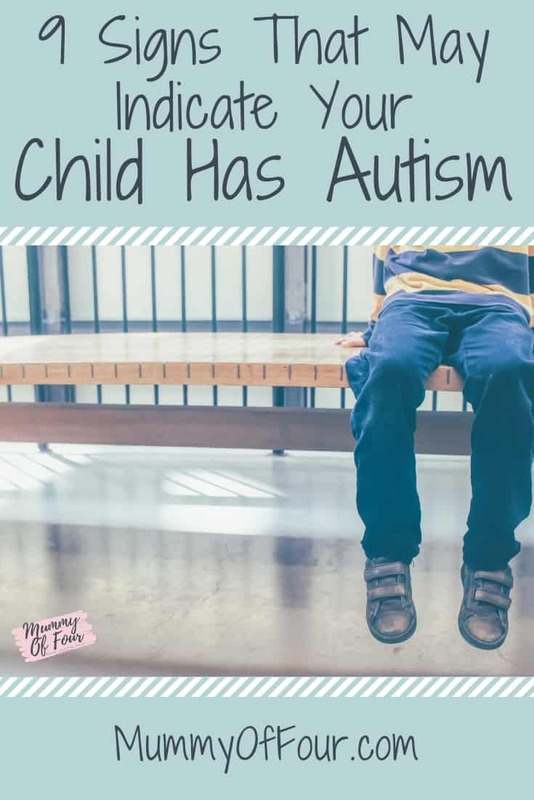 Having been through the diagnosis process myself with my own son, I can confidently say that it is so thorough, they will never diagnose a child with autism that is not in fact on the spectrum. The diagnosis process is non-invasive and caused William no distress whatsoever. So where is the harm in checking? Trust your gut Mama. If you have concerns, speak to your health visitor or GP asap. Where’s the harm? Maybe it will all have been for nothing and your concerns will turn out to be unfounded. Maybe in a couple of years time, you will laugh that you ever worried. If that’s the case, great! No harm done. 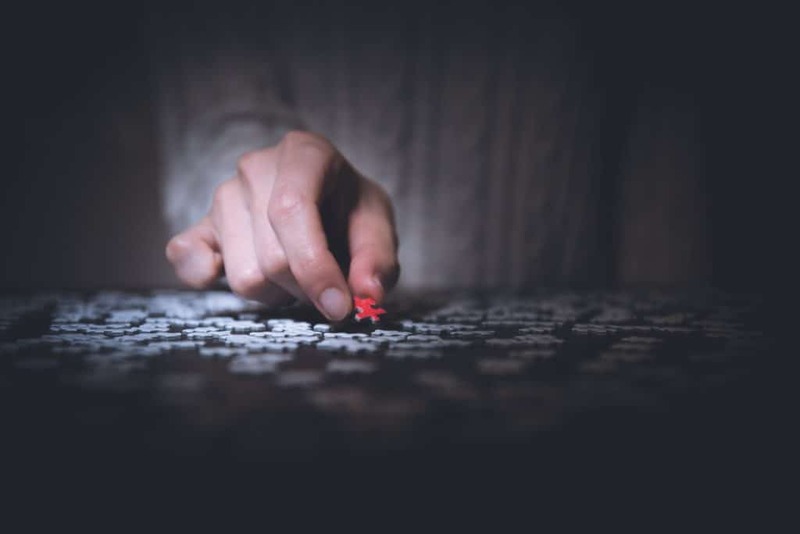 But if your concerns are valid and/or child has ASD or some other developmental issue, I cannot stress enough that the sooner you get the problem identified, thesooner strategies will be put in place and the easier your lives will be.